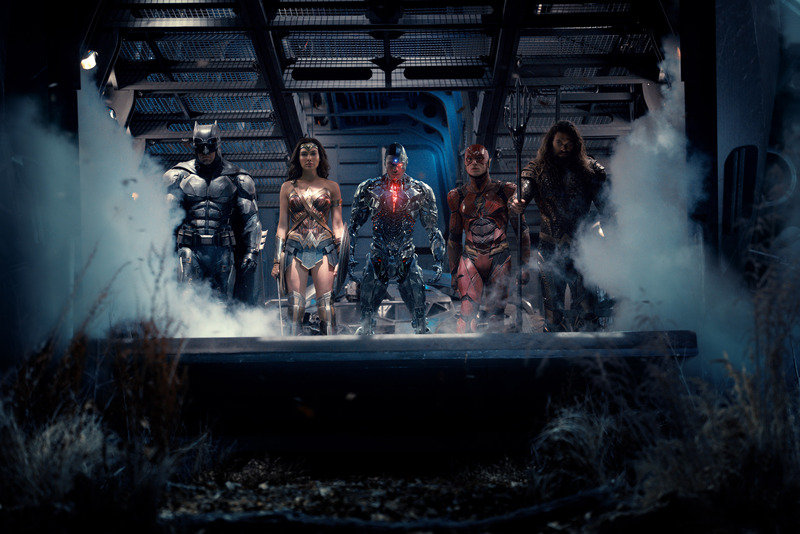 USA Today premiered a brand new image from Justice League in their new “must-see films of 2017” article. Batman News was able to obtain the image in high resolution, you can check it out above! We get to see a new look at Batman, Wonder Woman, Cyborg, Flash, and Aquaman inside the “Flying Fox” aircraft. Superman will be coming later, probably in the second half of the movie. Don’t forget… he “died” at the end of Batman v Superman: Dawn of Justice. The USA Today preview has some new quotes from director Zack Snyder as well. Check them out below.